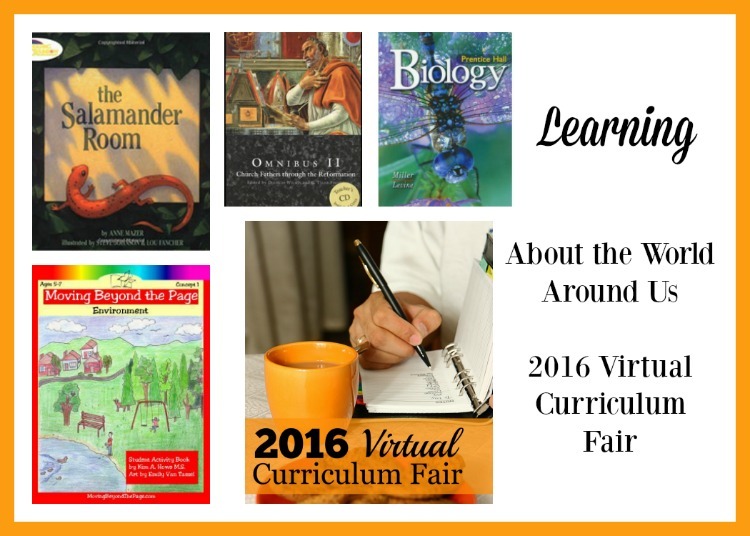 We are in the third week of the Virtual Curriculum Fair. 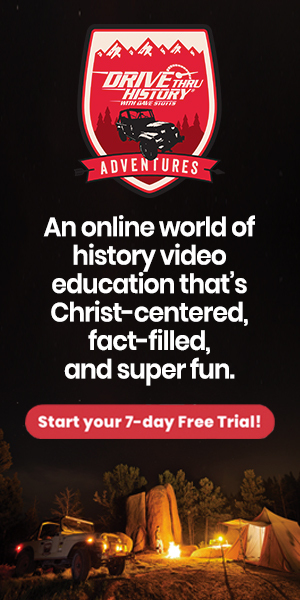 Exploring Our World: Social Studies and more Science—includes history, geography, world cultures, worldview, biology, botany, geology, etc. is the theme this week. So, I’ll be sharing what the boys are doing for social studies this year which incorporates not just social studies, but the study of living sciences such as biology. 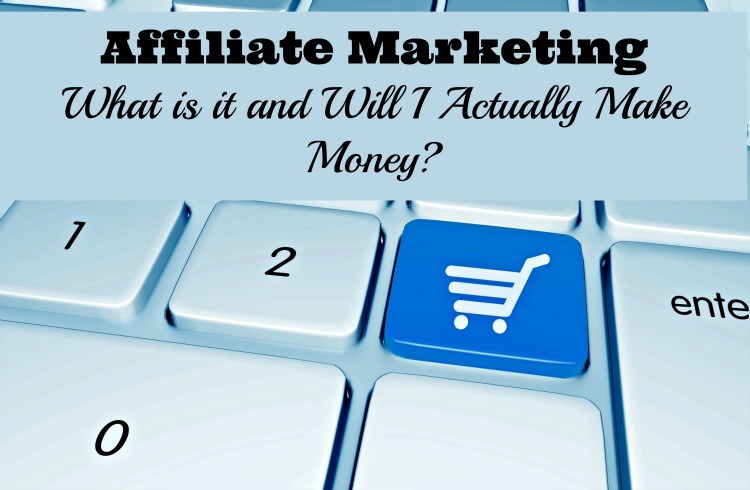 Note ~ some links may be affiliate ones which could result in a small commission for this website. My youngest son is getting a mixture of real life with the Moving Beyond the Page Age 5-7 level. 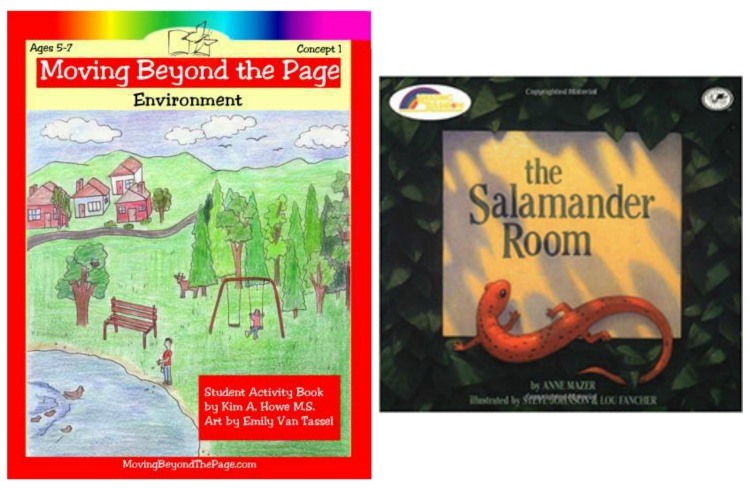 We’ve reviewed curriculum for the older boys (Our Changing Earth and Greek Myths and Science Package – A Dynamic Planet and Language Arts Package –The House of the Scorpion) in the past, but never for your early learner. We obtained a used set of the curriculum, so some student pages are just skipped and the manipulatives were missing. But, all of the living books were in the box and that is what really caught J’s eye. J has enjoyed the shorter lessons, especially when they give you a choice of pages to do or say something is optional. Each unit is supposed to take 9 weeks. We have been working through it at a snails pace, so it will continue through the summer for us and quite likely into the next school year. We’ve only wrapped up the first section in the Environment Unit (Habitats and Homes) and he’s enjoyed it a lot. While some of the content overlaps with science, a big focus was placed on beginning map skills and ecosystems around the world. For my 7th grader, we elected to continue geography for the year as that is what they do in the local school district. I had a few different options in the house to pull off the shelf for him to use. 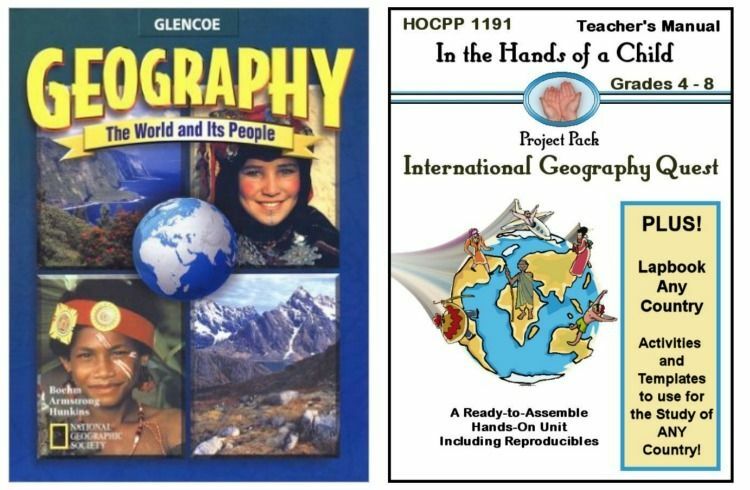 As this is a kid who adores worksheets, we are mostly using Glencoe’s Geography: The World and Its People . We have the 2 volume edition which Calvert has historically used. When my eldest son was doing it, I found a teacher resource bundle (all CD-ROM) that included their interactive teacher edition. So, I print out the quizzes for each chapter which he uses like a worksheet and then he studies those for unit tests. Along with the book work, we are doing some educational films that fit the theme of geography, such as He Named Me Malala which gives a glimpse of society in Pakistan. I won’t go into great detail about the program here as a review is coming VERY soon. After having the opportunity to use and review Omnibus I from Veritas Press for Ancient History last year, I really wanted my 10th grader to continue with that platform for this year. He took a look at the samples and reading list and agreed that it looked promising. If asked for a downside, I’d say for many people it is the cost. While the essays are provided, you still need to purchase all of the books read throughout the course. I have found that many of the books are available in Kindle format and others I have found in the library system. If you are a Catholic homeschooler, note t that this program is taught from a reformed theological viewpoint. While many aspects fit within Catholic Church teaching, there are points where a parent would need to discuss the Catholic Church teaching with their child. 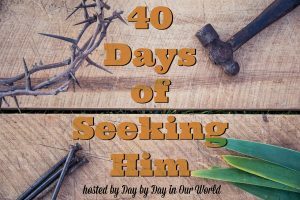 R is rather grounded in our faith and since I am sitting alongside him it is easy to do. That being said, much of the first semester is spent reading from Church Fathers which is something I find most Catholics have never done. 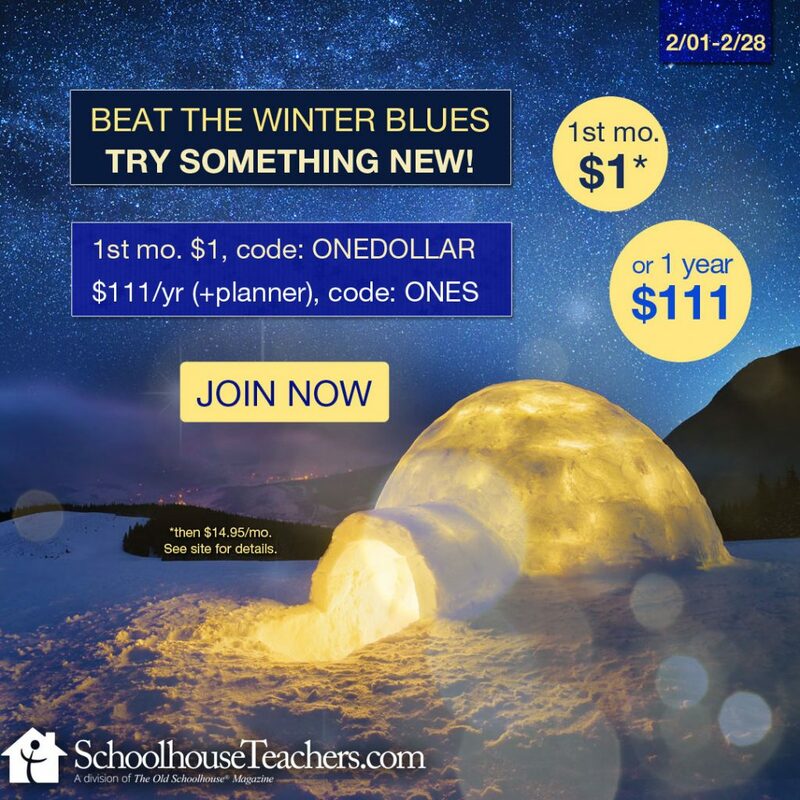 Until March 21st, you can save $100 off each of the self-paced classes. My understanding is you can defer the start date to be up to September 1st. That makes NOW a great time to buy. This year all of the boys are doing life science in some fashion. 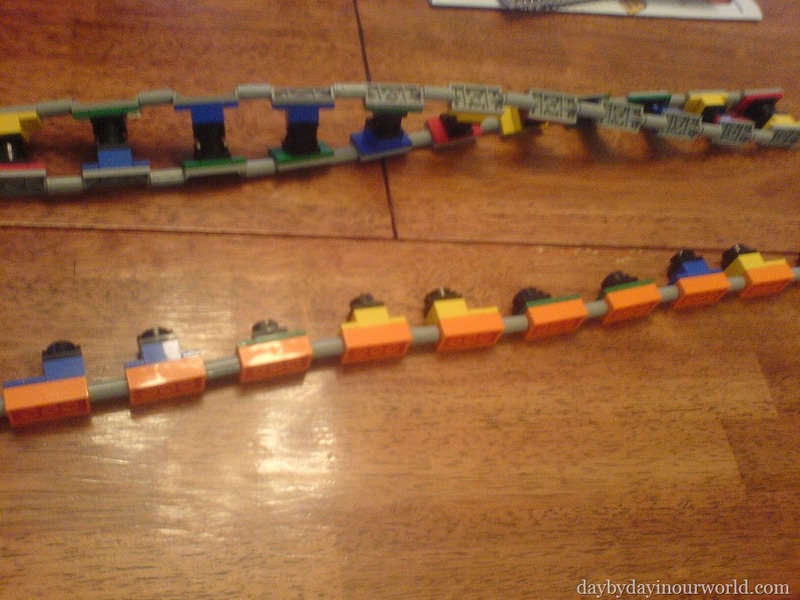 For my 10th grader, it is high school Biology. But, it’s all the same types of topics covered which makes life a little easier for me. This fall I taught a high school biology lab course. I’m trying to get my act together to do the same for dissections this spring, but keep putting it off. 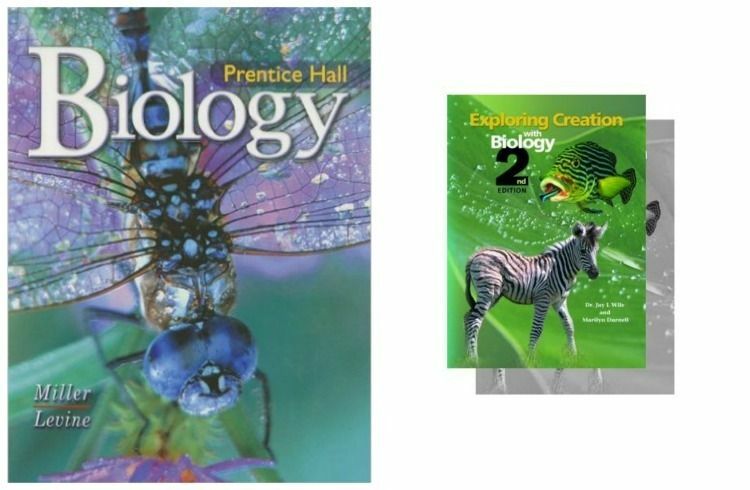 For the experiments, I used a combination of those in the Apologia Biology textbook and other resources I have on hand. Apologia is what every other student in the lab is using for their studies. One of the boys has the full set including the DVD of videos featuring Sherri Seligson. I’m going to borrow it from them soon just to check it out since they say it is awesome. off the shelf and he answers a small group of each chapter assessment for his written work. As the weather is warming, I think we’ll do a bit of outdoor nature study as well as some basic gardening to learn more about plants. My youngest is enjoying a study of the rainforest right now (product review coming soon!) which of course has a lot of life science in it. Of course, he’ll be joining his older brother in the gardening and outdoor nature studies, too. That’s an overview of what we are doing this year in our homeschool. 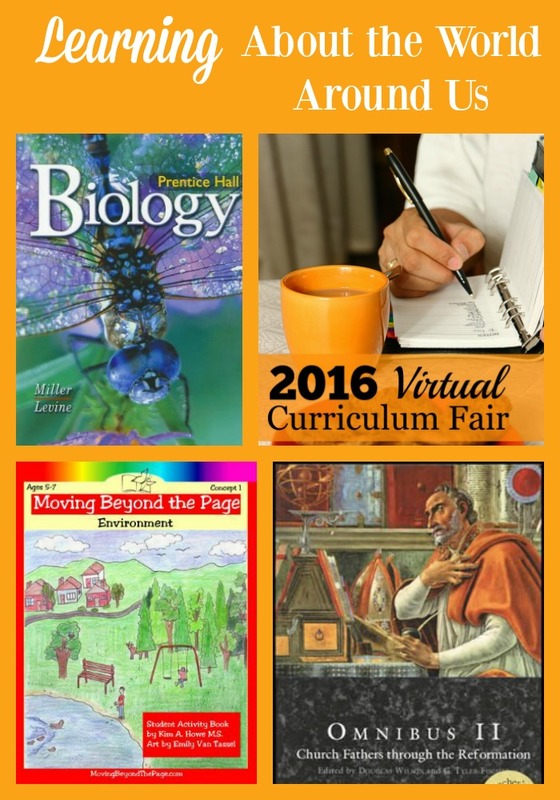 Hop on over to visit others writing for the Virtual Curriculum Fair and see what they are using. 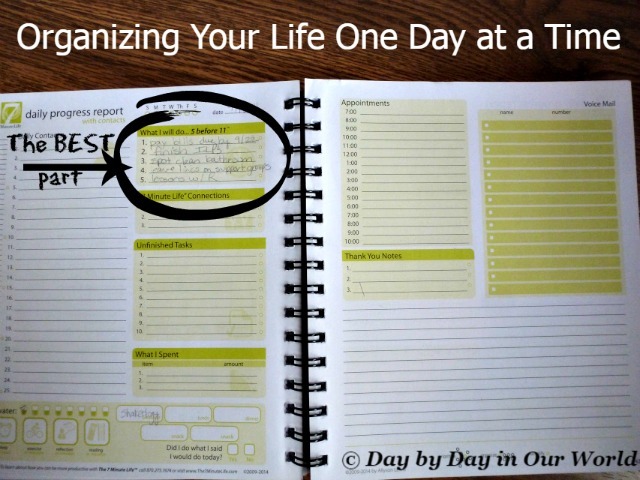 How do YOU approach learning about the World Around Us in YOUR homeschool?